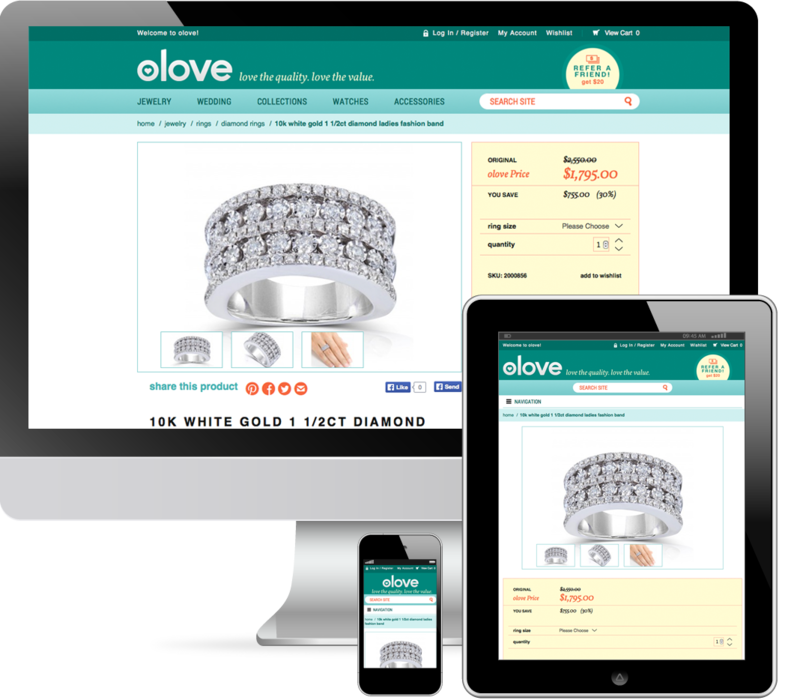 Having been in the jewelry manufacturing business for nearly 40 years - our client decided to take their business to the next level. 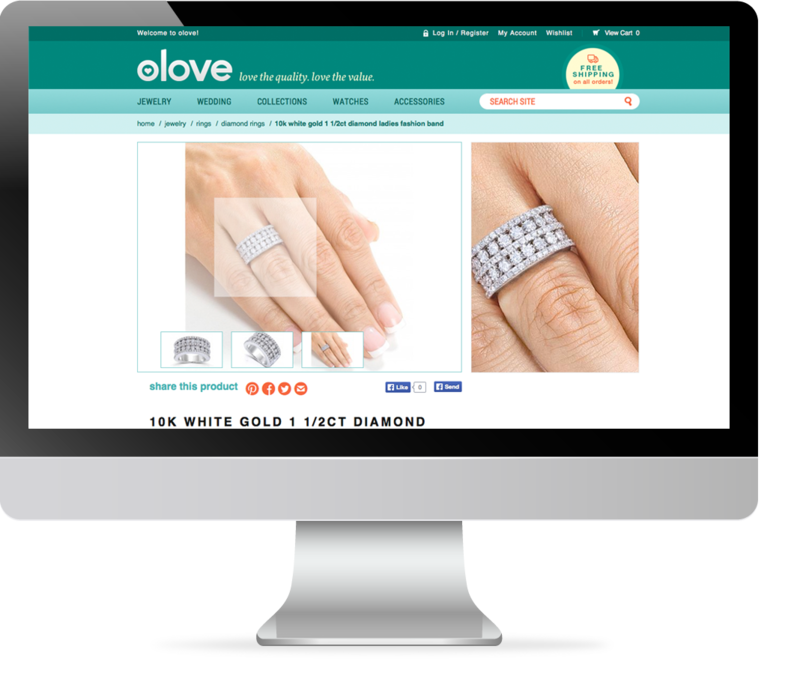 Instead of working with distributors, they were looking to offer unique pieces of jewelry, watches, handbags, and accessories straight to the consumer. 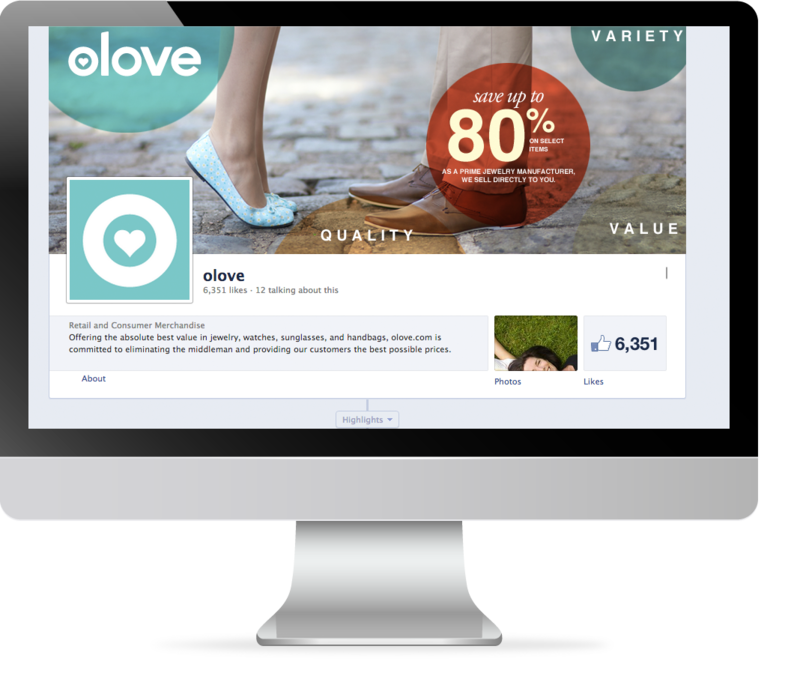 Mineral was brought on to create a new brand and olove was born. 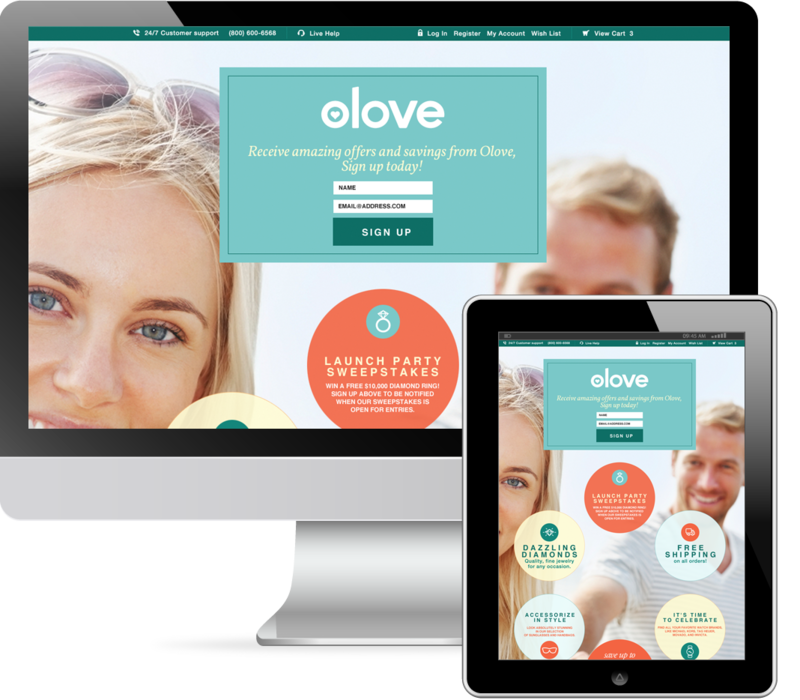 With the brand name chosen Mineral then designed and developed the olove ecommerce site from start to finish. 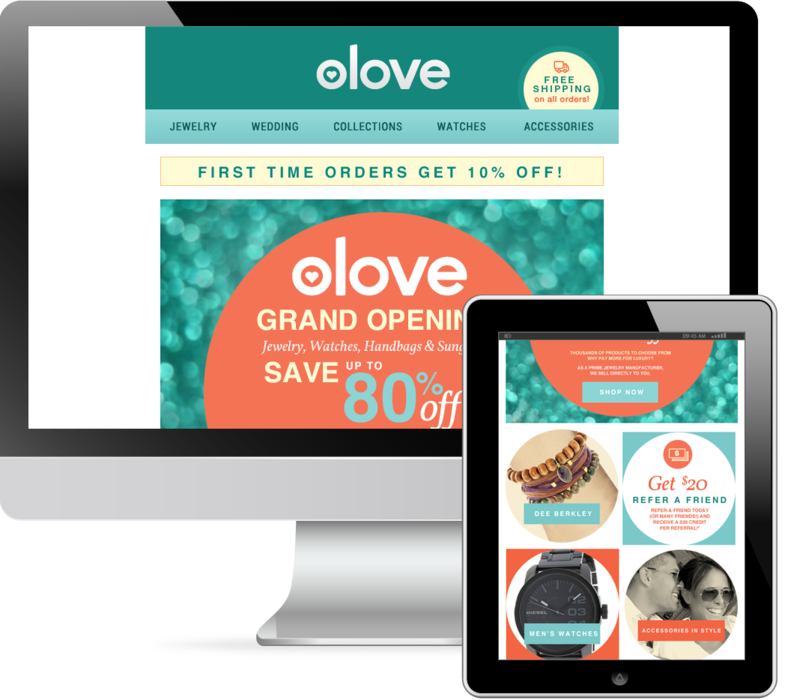 Mineral continues to work with olove in all aspects of web marketing from email to SEO to online sweepstakes. 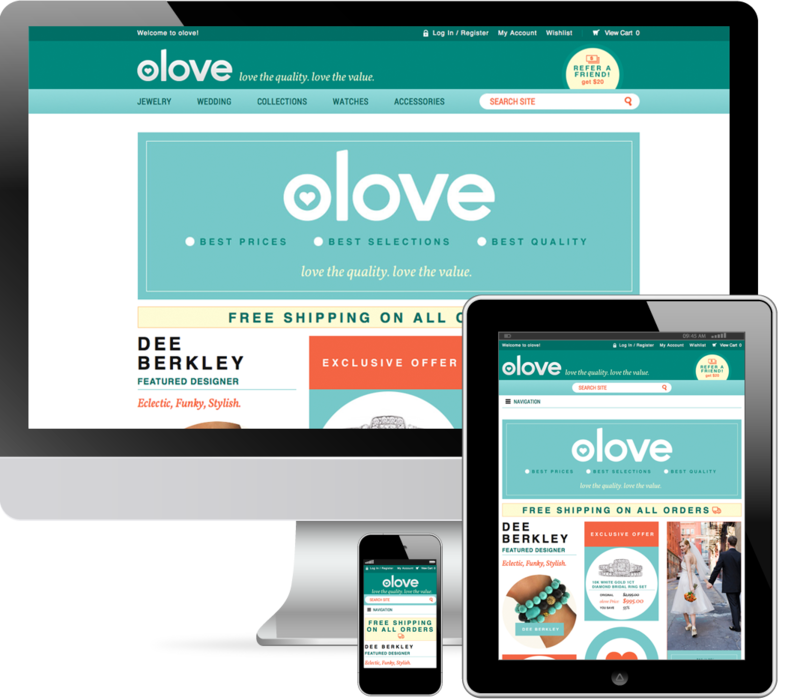 Their first social sweepstakes garnered over 11,000 qualified emails to get their outreach started and organic search brought in more than 5,000 visitors in their first month of operation.